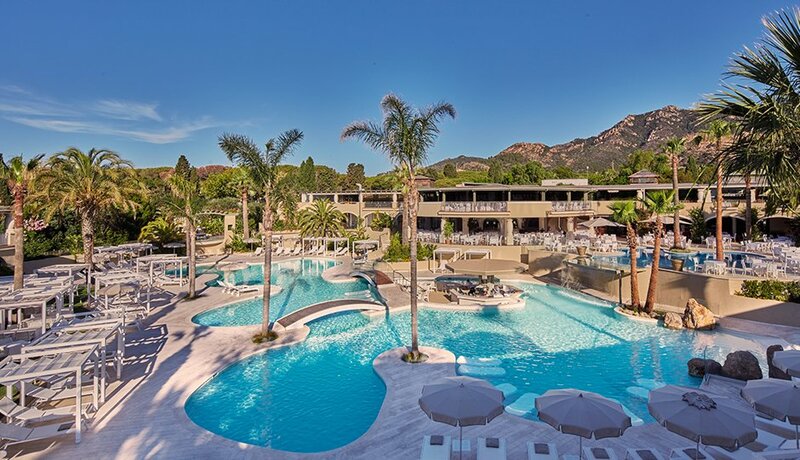 Set amidst 47 hectares of lush greenery on the south coast of Sardinia, this highly acclaimed family resort boasts a sensational kids club, a leading brand spa, several swimming pools and more than 20 restaurants. Ask us to include the Fort Village Resort in your luxury, tailor-made holiday to Italy and get a taste of unrivalled pampering and relaxation. Accommodation is spread across several elegant hotels, luxury villas, seafront suites and chic bungalows – each has its own unique style but all provide a haven of peace from which to base your Sardinian adventure. 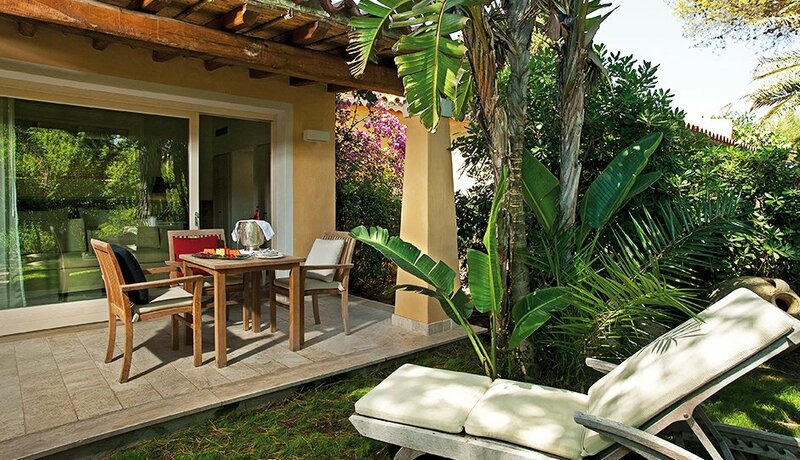 For those seeking extra privacy, opt for one of the villas to enjoy the use of your own private garden and pool. At the Forte Village Resort you’ll find enough to keep the whole family entertained for months at a time. Amongst the seemingly infinite array of facilities is a ten-pin bowling alley, golf course, go kart course, football academy, tennis courts and mountain bikes. Not to mention water sports such as canoeing and windsurfing. Children have a dedicated area to themselves with fun games and activities, whilst adults can recharge with pampering treatments at the world-class Acquaforte Thalasso & Spa.